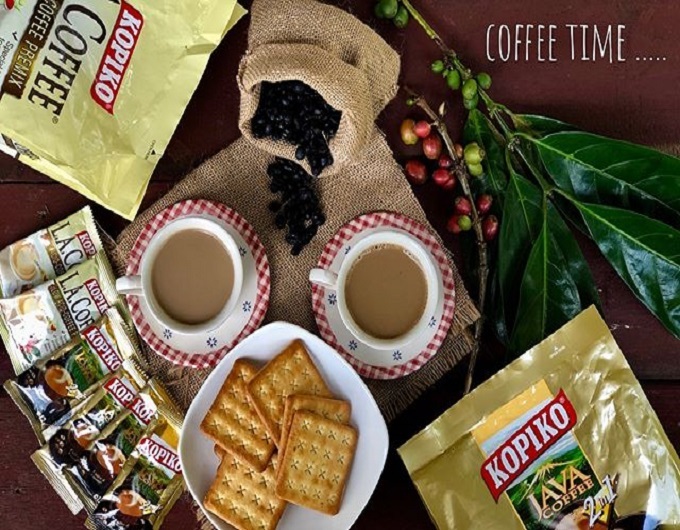 Enjoy the New Low Acid Coffee mix in Malaysia which is rich in aroma, great tasting, and easy on your stomach. 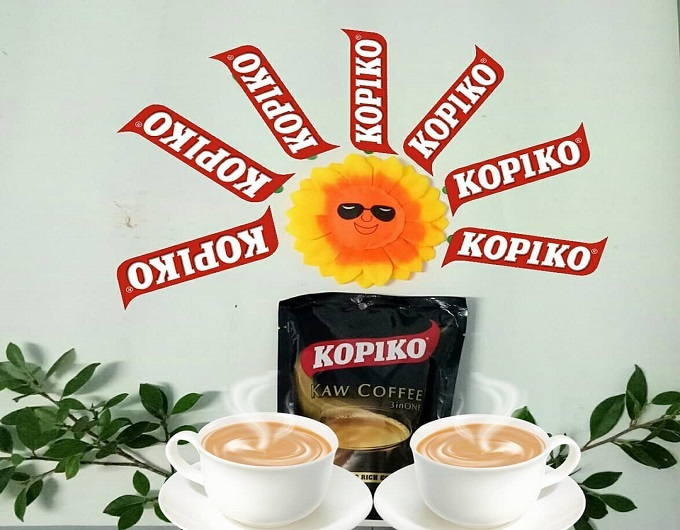 Made from selected high quality Arabica and Robusta coffee beans, it goes through a controlled roasting process at low temperature to ensure that the coffee beans are perfectly cooked. The process also reduces the acidity of the coffee beans. 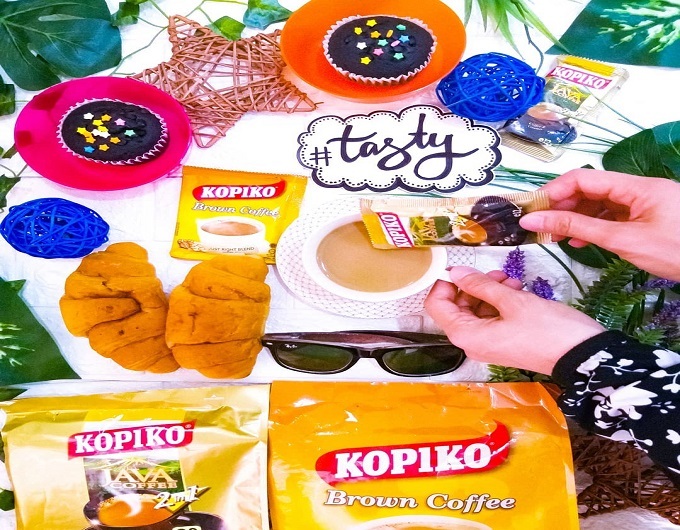 Thus, you can freely enjoy as many as delicious cups of Kopiko L.A.Coffee whenever you want! 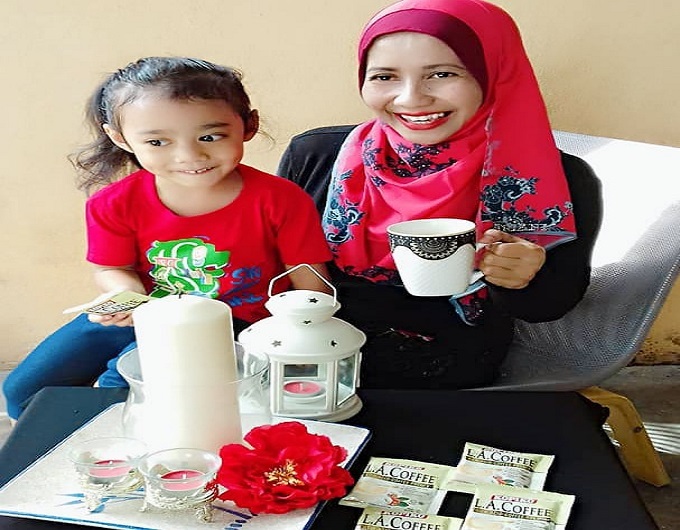 waktu bersama keluarga hendaklah sentiasa dihargai agar kebahagiaan seisi keluarga akan kekal abadi. 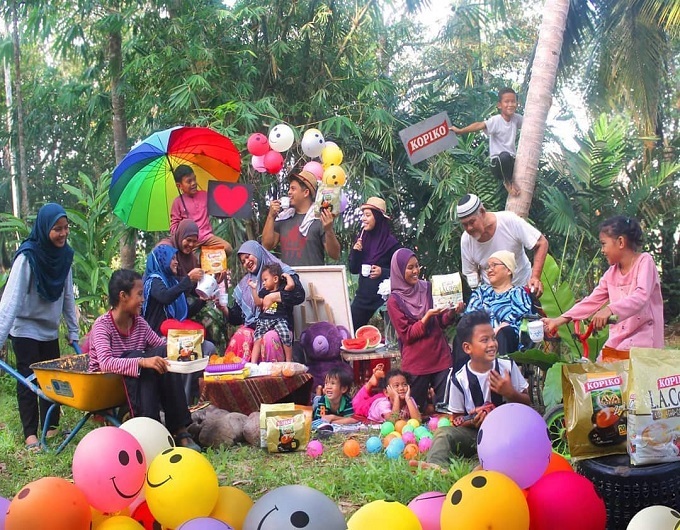 Pilihan tepat untuk seisi famili. 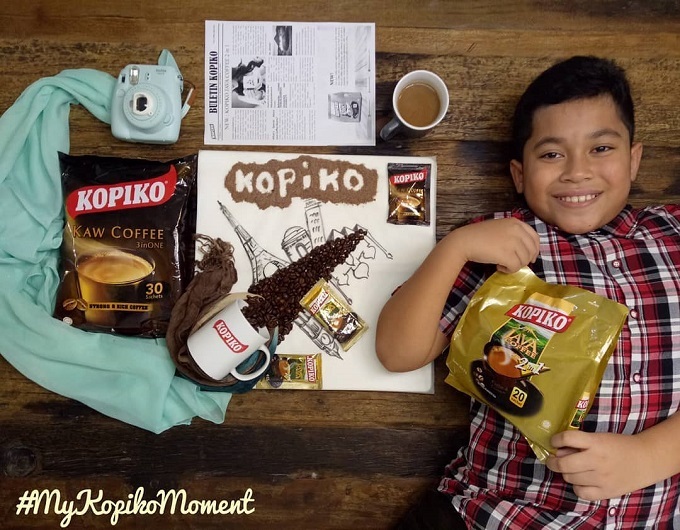 Just have my #Kopiko coffee moment. It gives me inspiration to paint. 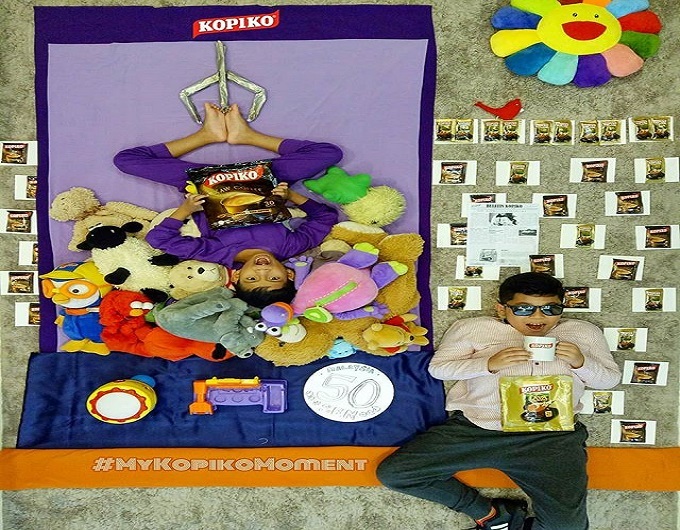 What are you doing, without Kopiko? 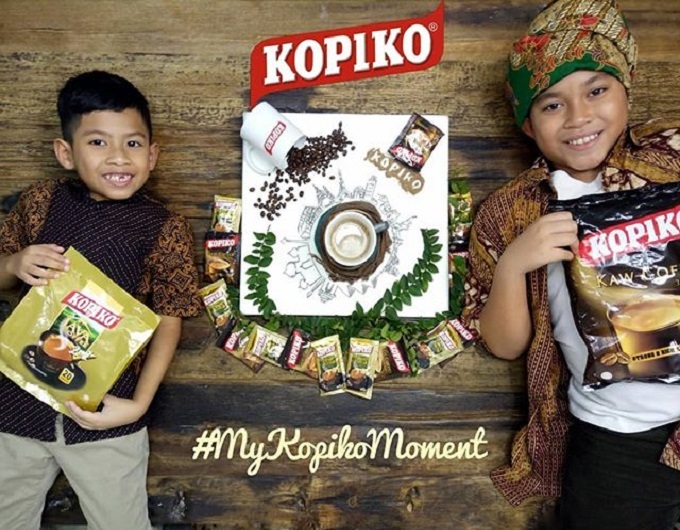 #mykopikomoment When I start feeling revived the moment smell coffee brewing. It's not just in my head. 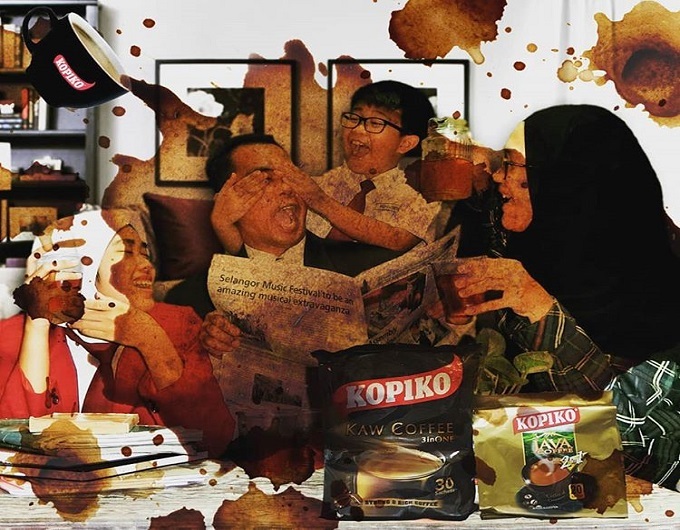 Kopiko Coffee can take any bad mood of mine & switch it around to something more positive. I would be incredibly anxious & it'll make me a whole lot happier. I could be angry or frustrated & it'll calm me down. 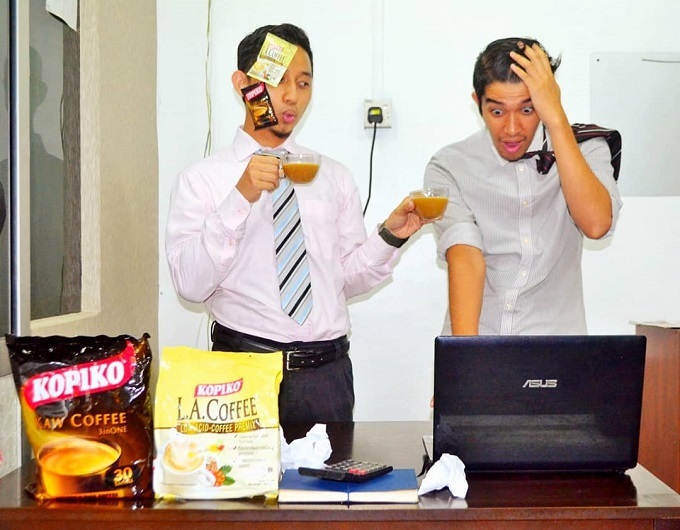 The aroma of Kopiko Coffee so much that I even have coffee-scented candles. 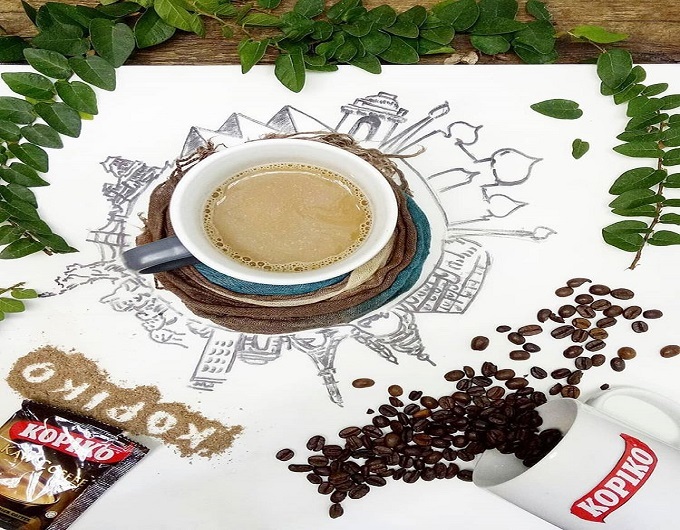 They're heavenly, but they're nothing quite like the scent of a freshly brewed up of coffee. 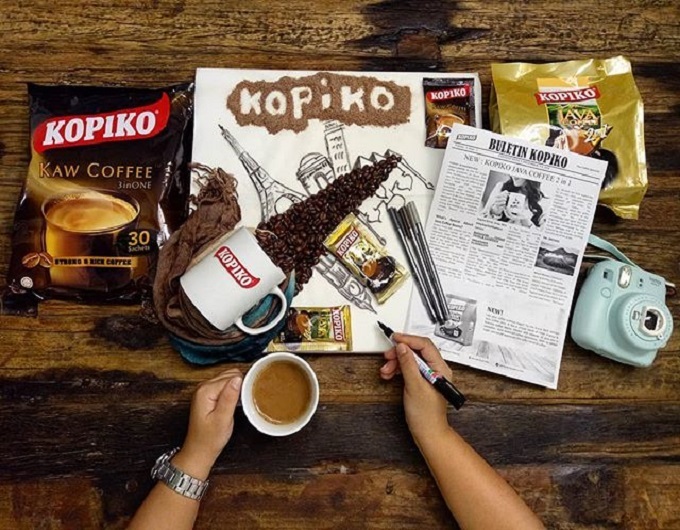 The smoothness & richness that the flavour of Kopiko Coffee brings is indescribable. The best way that I can describe it is that it tastes like warmth, love & everything good in the world all mixed together. 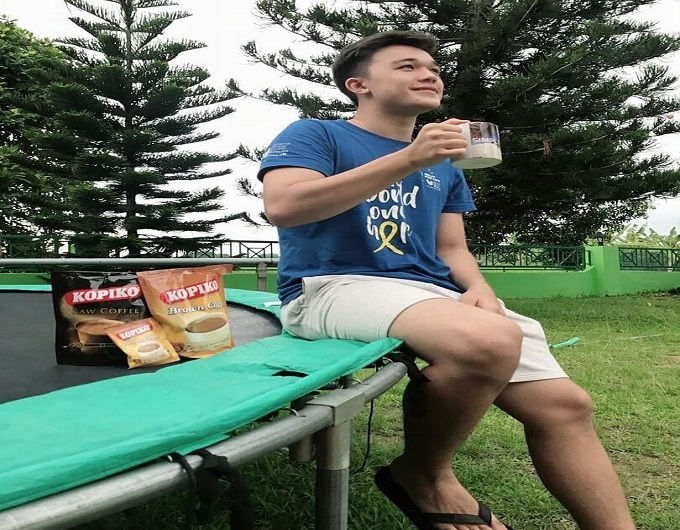 Believe it or not, Kopiko Coffee helps me relax. 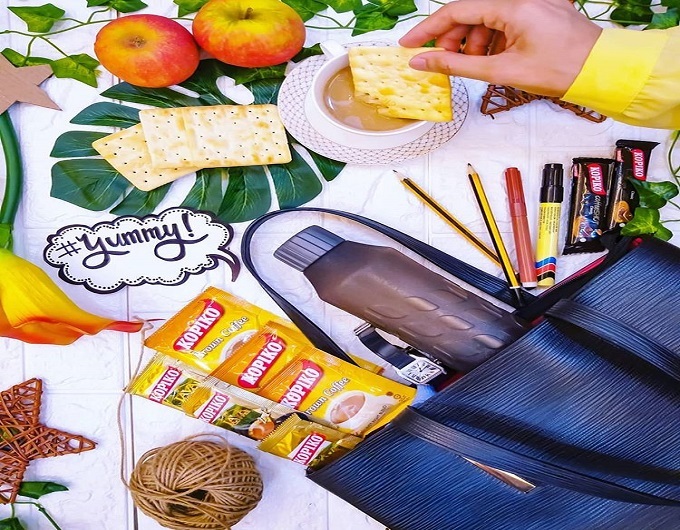 From its scent to its taste, it's overall & inviting experience. Because it is so inviting. I think it's just natural for me that feel comforted & at ease when I can sit back & enjoy a cup. 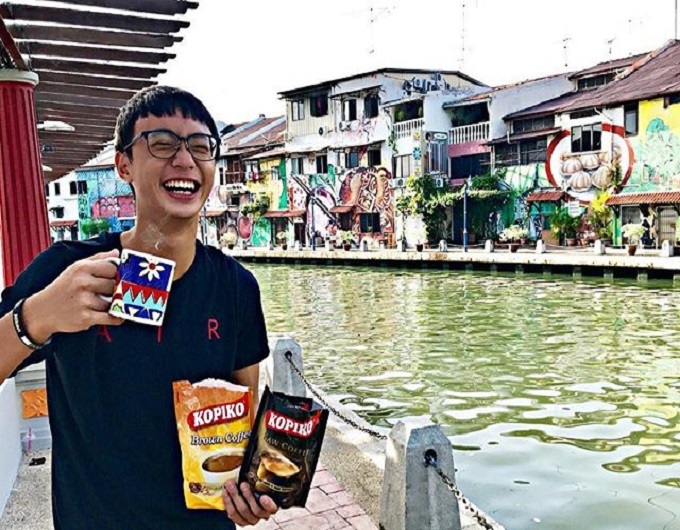 Kopiko Coffee is a great way to ease me back to life, but keep me feeling relaxed at the same time. 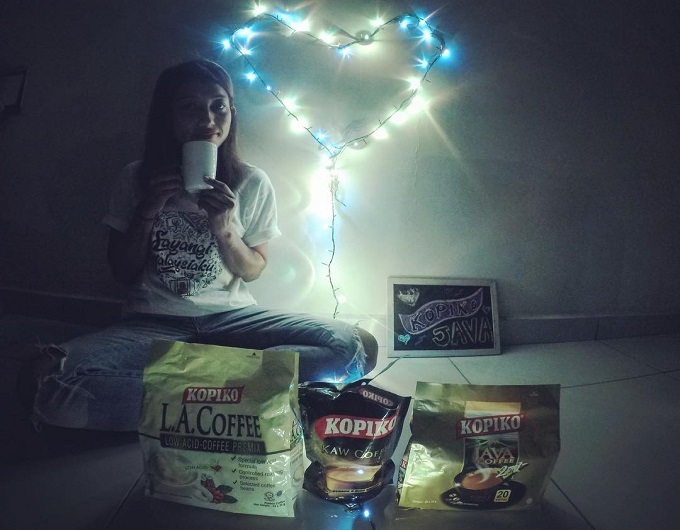 This is #mykopikomoment every morning before i go to class and start my daily hectic day.Of course i chose @kopikomalaysia .Always rich and great taste to have it!!! 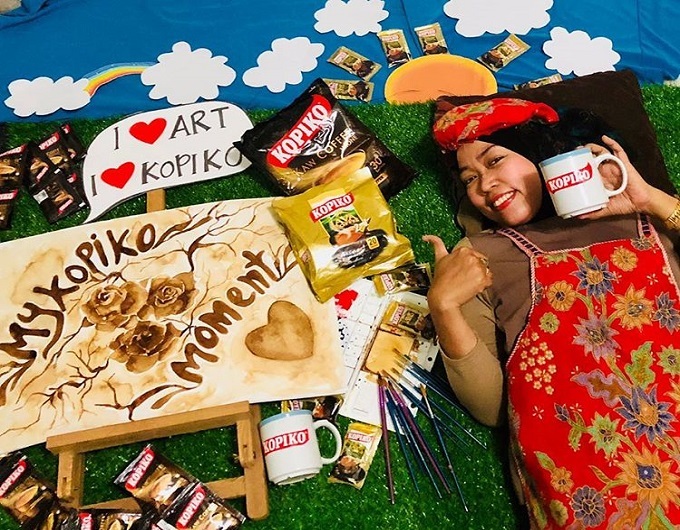 Kopi pilihan saya adalah KOPIKO Java Coffee, sememangnya menjadi pemangkin utama dalam menemani hidup saya selaku kaki kontes, saya selalu mendapat idea dia tengah tengah malam mahupun di awal pagi terutama bagi menyiapkan dateline mana-mana pertandingan yang saya sertai. 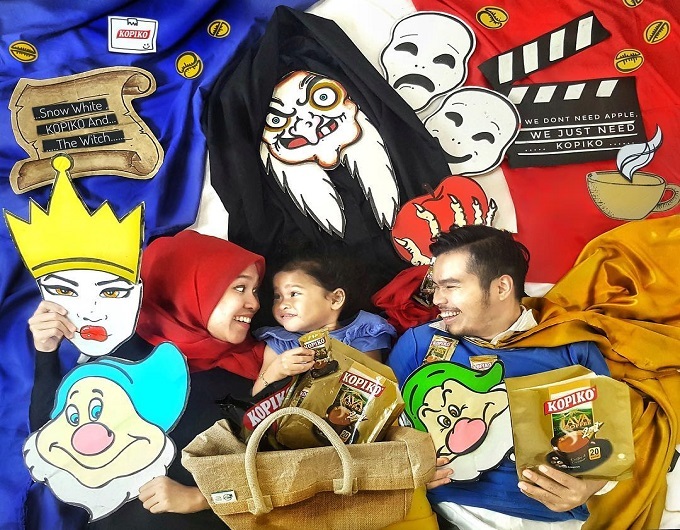 Semangat Luar Biasa akan lahir apabila kita meletakkan NIAT yang baik serta IKHLAS betul di tempatnya. 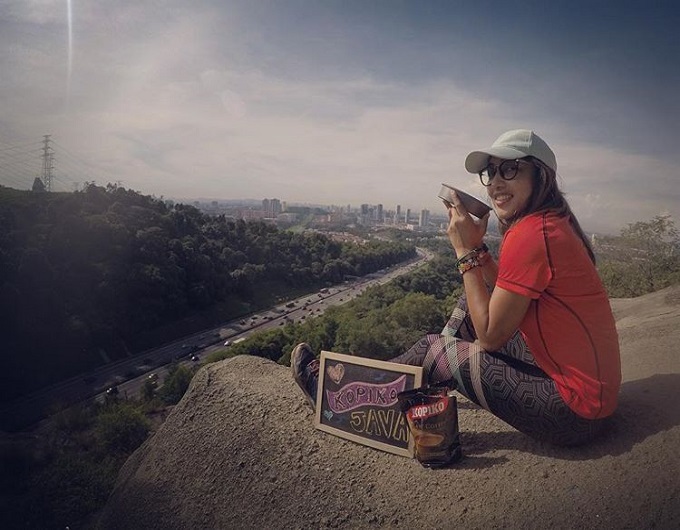 Menjana Idea dikala Kekusutan. 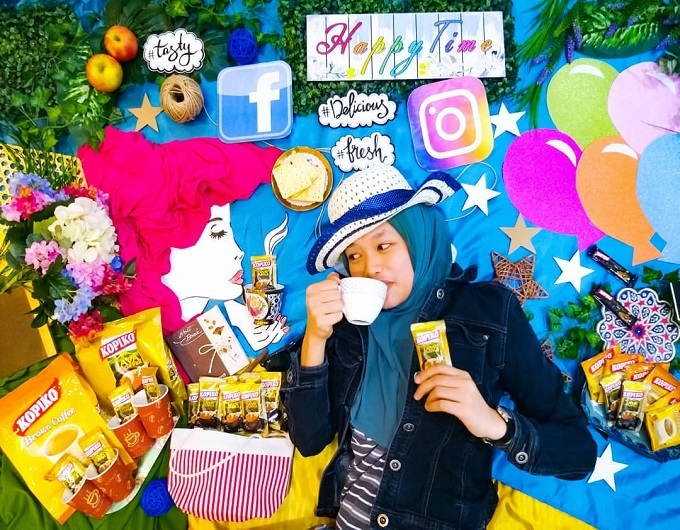 Nikmati Lebih Kopi, Tanpa Gula Tambahan. 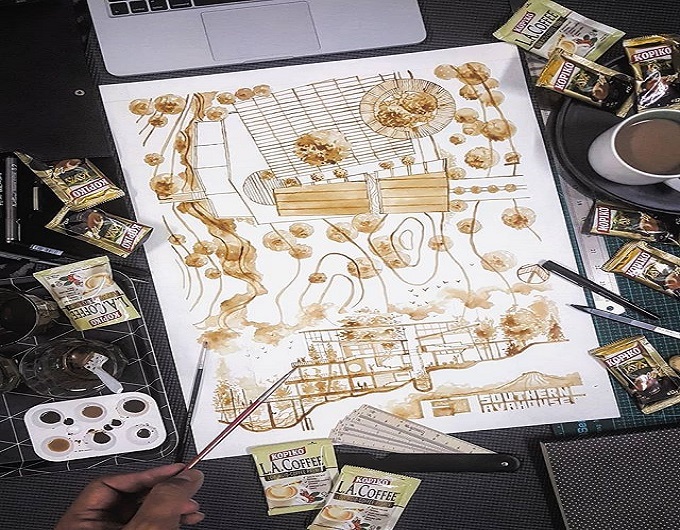 As a Landscape Architect that need to stay up finishing drawing compilation, Kopiko L.A Coffee and Kopiko Java Coffee are my perfect companion, The richness-aromatic taste just blown my mind beyond imagination, Colour my design proposal with coffee is a genius and bold action! 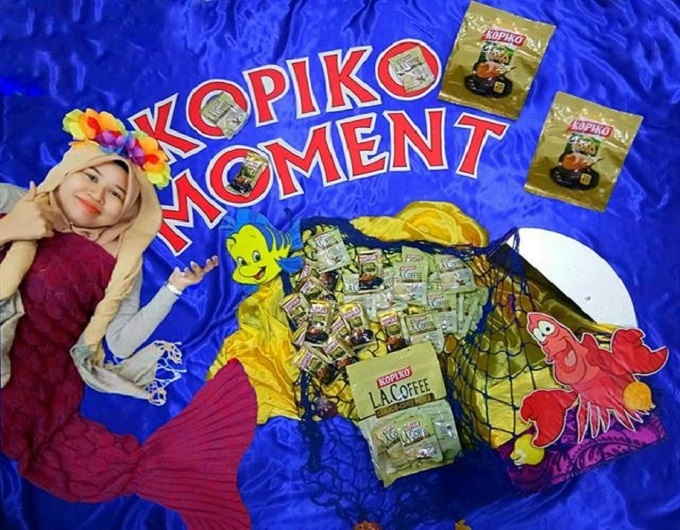 #MyKopikoMoment ; it looks nice and smells so good! It's December📆, the month✨📅 when everyone goes for Holidays 🏜🏕with their family and friends! 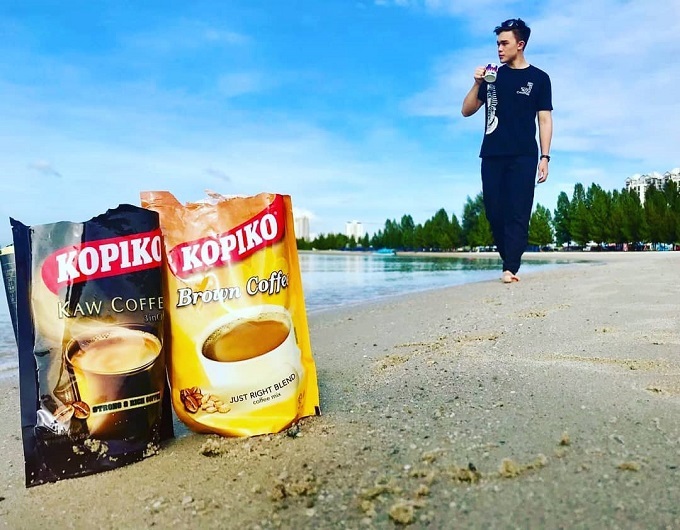 But no vacation🗺 together will be as complete without a cup of @kopikomalaysia EVERY SINGLE DAY!!!! 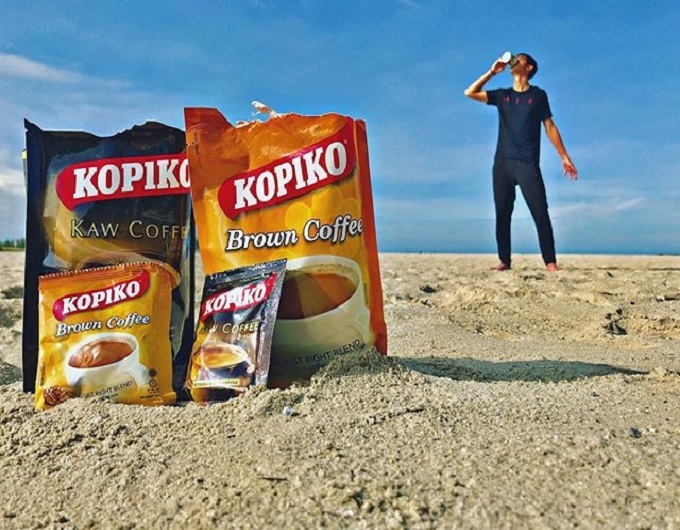 My Kopiko for that extra moment! I like to finish what I start. 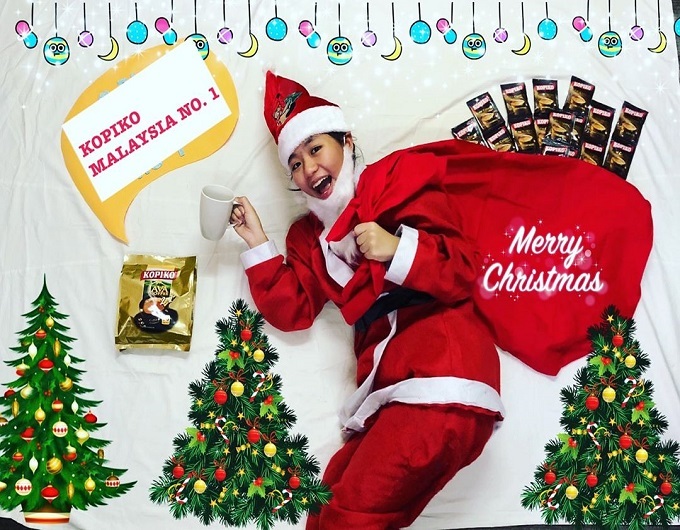 and kopiko help me to achieve just that. 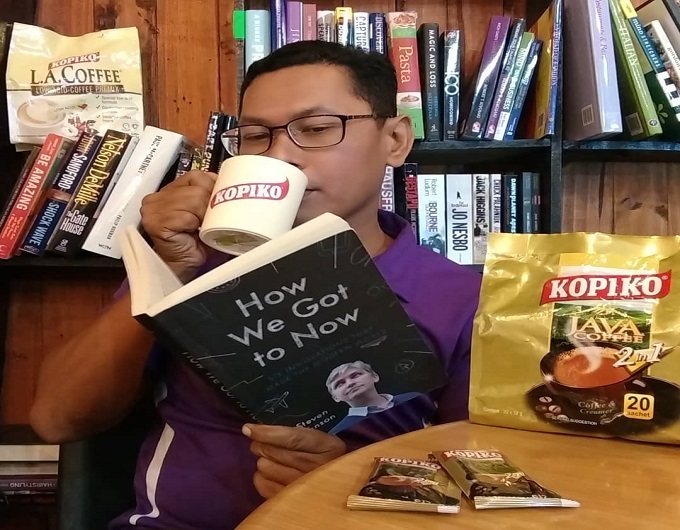 All i need is a little quiet moment with the aromatic @Kopikomalaysia . Feels like i was transported into a fantasyland of coffee ☕️ . 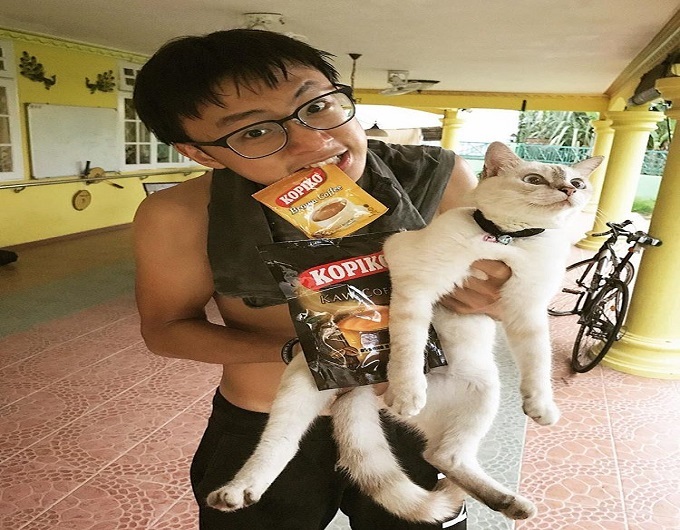 Jemput minum. 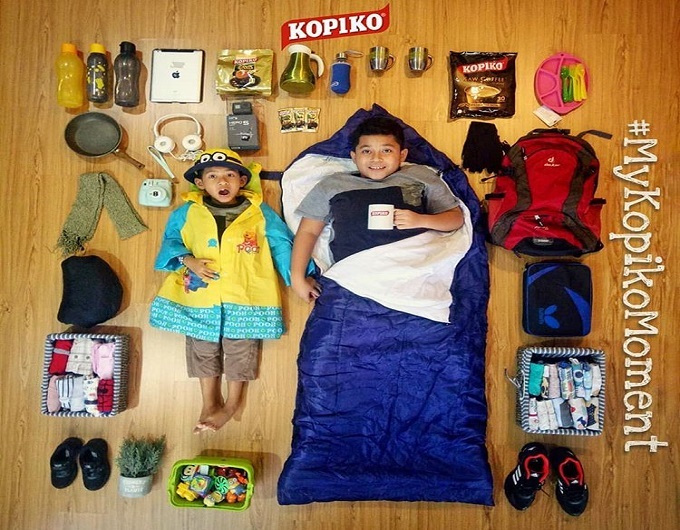 Kopiko #followmeto life greatest adventure. Sometimes, a simple thing can make memories much more meaningful. 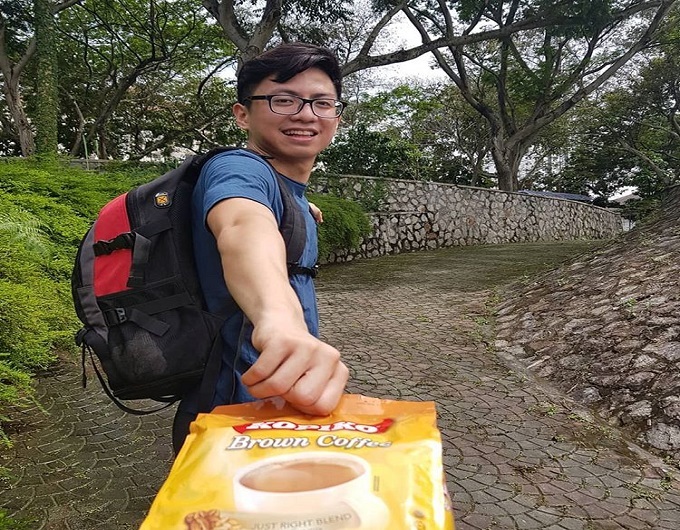 That is how I describe Kopiko Brown Coffee. 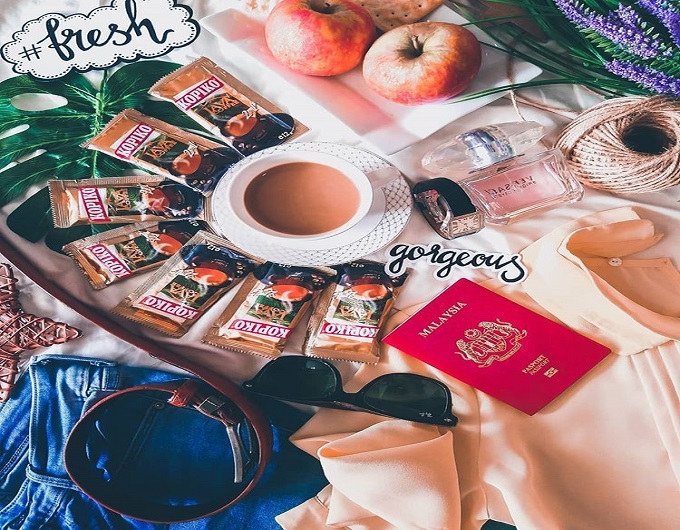 The perfect companion for every precious moments. 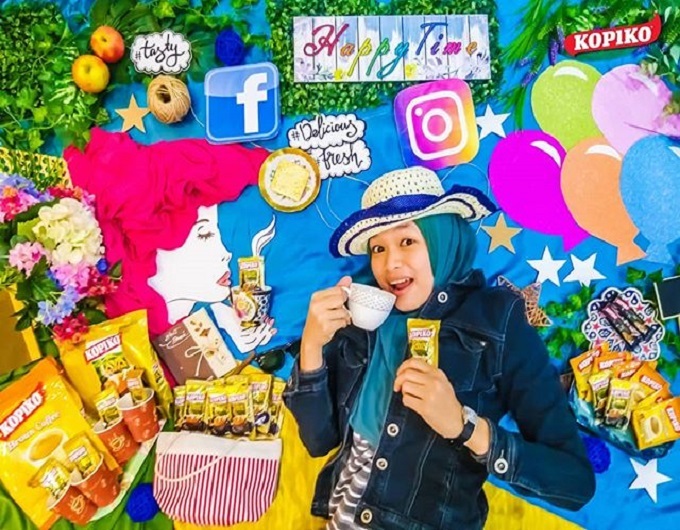 Menikmati hidangan kopi panas bersama keluarga. 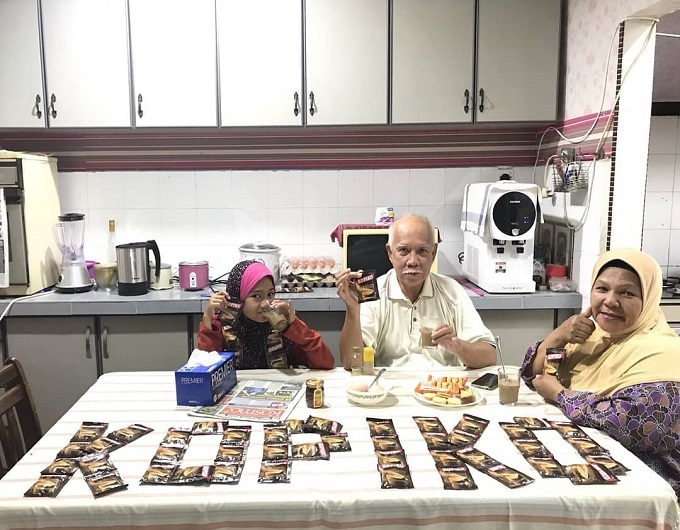 Sarapan pagi mahupun minum petang, Kopiko menjadi pilihan semua. 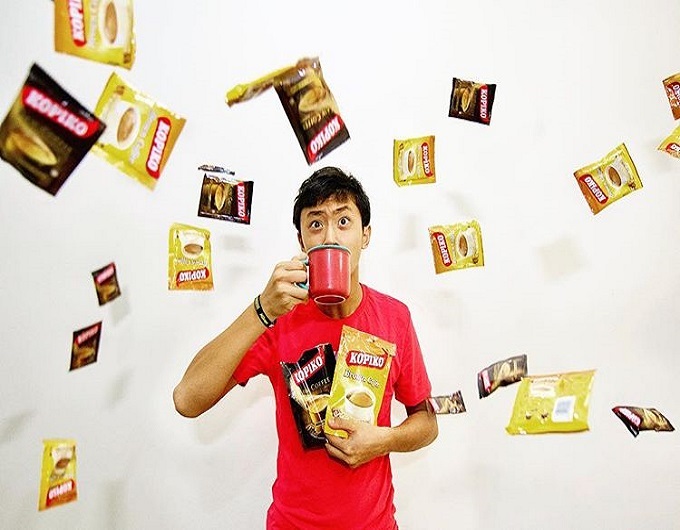 Love the brew of the coffee.. Drive my day through the happiness in every packet of kopiko kaw coffee 3 in One. [O]h my...this is the great coffee for me.